And her take on how to deal with it. For the fourth episode of The Thrive Global Podcast, in partnership with iHeartRadio, Thrive Global founder and CEO Arianna Huffington sat down with a true force of nature. 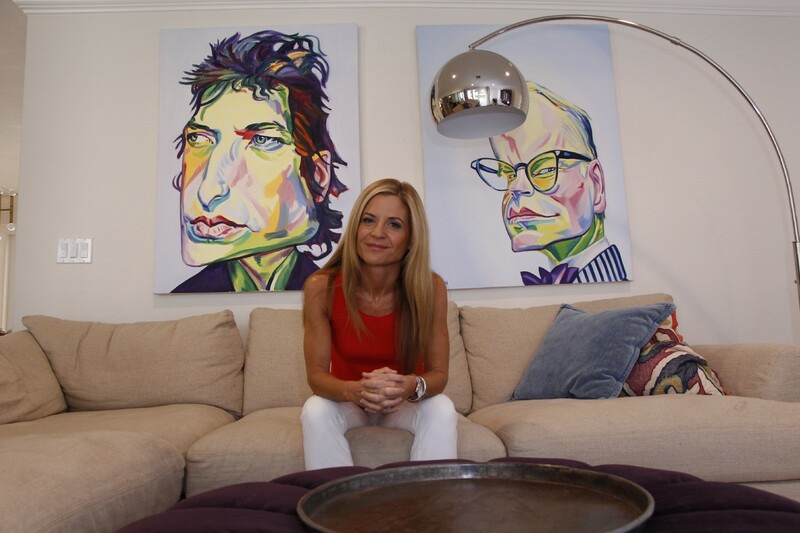 Glennon Doyle Melton’s ability to connect, to create intimacy, and her fearless honesty both about the highs and lows of her own life, her marriage, and her relationships have created a devoted following. This is why the online community she founded, Momastery, reaches millions of people each week and why her two books, “Carry On, Warrior: The Power of Embracing your Messy, Beautiful Life,” and her 2016 memoir, “Love Warrior,” became huge bestsellers. She’s also an activist, a person of faith, and the founder of Together Rising, a nonprofit that’s raised over $7 million for vulnerable women and children. When a woman speaks up and uses her voice, there will be backlash. There will be criticism. It will be brutal and personal. It will hurt. And it will also be extremely predictable. Melton compares the backlash to the process of checking your mailbox. A majority will be junk mail and the first category will be about your looks. The second category is about comparing how we are with other people. Women view success through their relationships. “The only people we take feedback about our relationships is from is the people with whom we’re in relationships,” Melton said. The third category will be attacks on your personality. And the fourth category is the most important because it’s 20 percent of your mail. It’s the mail that you don’t throw out. “This is the criticism that you take with you and you snuggle up with it,” Melton said. It’s criticism that pushes you towards the big ideas. Melton’s advice to women: Know and expect what’s coming. Know how to get rid 80 percent of that criticism before you even take it in your house, and then courageous enough to really wrestle with the extra 20percent .